Radio can be re-invigorated to perform its functions effectively through deliberate and deliverable process of re-tooling. A former Executive Director, Federal Radio Corporation Of Nigeria, (FRCN) Ibadan, Prince Atilade Atoyebi made the assertion while delivering a lecture on”Re-Tooling The Radio For Sustainable Service Delivery In The 21st Century” ,organised by Radio Nigeria, Ibadan Zonal Station held at Elizade University, Ilara-Mokin, Ondo State. He maintained that radio stations are constantly in need of equipment renewal and must imbibe maintenance culture to survive. Atoyebi equally opined that training and re-training of personnel across board are essential process of re-tooling. The Former FRCN boss suggested that to improve on service delivery in this century, it is not enough to provide equipment to stations but also those who will use them must have sound training, otherwise the whole exercise will be in futility. 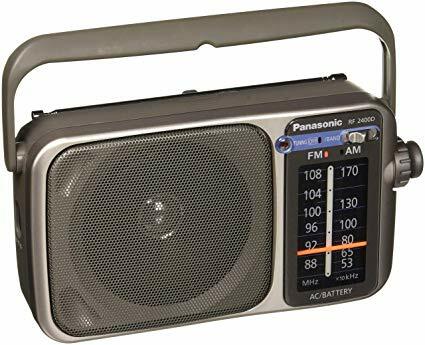 While saying that Radio medium can be re-tooled through outside contributors who are knowledgeable in their fields of endeavours and those who have flair for public affairs analysis, he posited that the outside contributors must be those whose opinions will be respected by the listeners. “In-house talents blended with versatile contributors from outside enrich the quality of programmes on radio stations. In doing this, you must not give your microphones to mediocres perhaps in the name of buying programmes from you. “Re-tooling your station cannot be fully achieved until you take due advantage of what is obtainable in computer hardware and software specifically designed to drive broadcasting to a higher and more comfortable level”,he noted. He recommended that Radio stations should increase their presence on the internet as it is one of the best ways of connecting with the audience and winning more listeners.